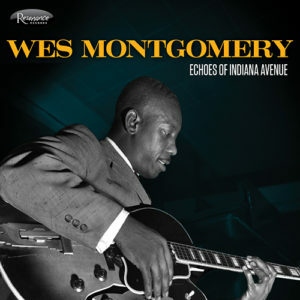 When Echoes of Indiana Avenue came out in 2012, it had been nearly 45 years since a full album of previously unheard Wes Montgomery music had been released. Fortunately, jazz lovers don’t have to wait another half-century for more discoveries from the legendary guitarist’s past. Once again, these treasures arrive to the record-buying public via the musical archaeologists at Los Angeles-based Resonance Records. 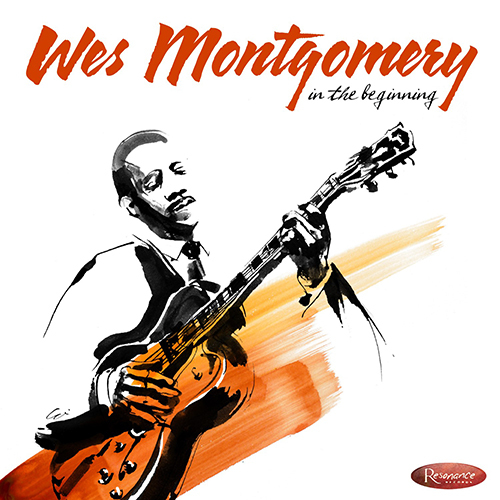 In the Beginning features recordings of Wes Montgomery spanning the years 1949 to 1958, the formative years when the six-string virtuoso was honing his craft in Southern Indiana. Since Wes Montgomery’s passing in 1968, only two other albums of predominantly unreleased material have been released: Willow Weep for Me (Verve, 1968) and Echoes of Indiana Avenue (Resonance, 2012). 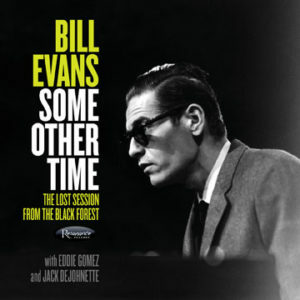 Resonance Records is pleased to introduce the third such archival offering with In the Beginning. 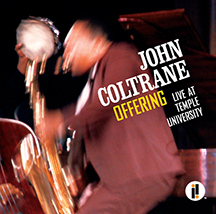 The 26-track collection will be released on May 12, 2015 as two-CD and three-LP sets. 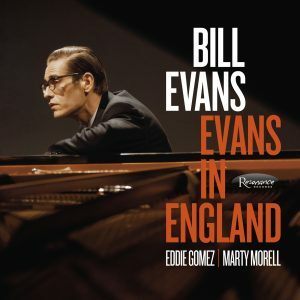 The CD version includes a 55-page booklet of liner notes by 2015 GRAMMY® Award-winning journalist and noted jazz historian and biographer Ashley Kahn, legendary producer Quincy Jones, guitarist Pete Townshend of The Who and others, alongside rare never-before-published photos from the Montgomery Estate and friends in Montgomery’s native Indianapolis. In his liner notes, Kahn refers to In the Beginning as a journey back in time. Listeners will be gripped by the history and experiences underlying these recordings during this time of segregation, a time when the South had a brewing fear of integration. Musicians used back entrances to clubs, only to appear on the bandstand as entertainment, and were asked to leave at the end of their sets. 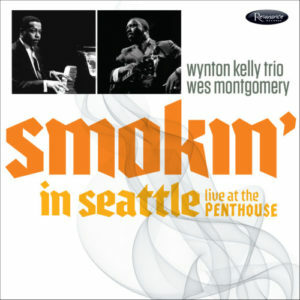 The journey begins on the stage of Indianapolis’ Turf Club in the summer of 1956 and travels backward and forward over the course of two discs until arriving in the studios of Spire Records in Fresno, California in 1949, where a 26-year-old Montgomery was working as a sideman in a band led by tenor saxophonist Gene Morris that featured Sonny Parker on vocals. This time machine makes stops at the home of younger sister Ervena Montgomery, where Wes uncharacteristically picks up – and solos on – an electric bass; at Indianapolis’ Missile Lounge in November 1958, where Wes is joined by organist and pianist Melvin Rhyne, bassist Flip Stewart and drummer Paul Parker; at the C&C Music Lounge on the South Side of Chicago for a twelve-minute 1957 exploration of “All the Things You Are” with tenor saxophonist Alonzo “Pookie” Johnson; and at Columbia Studios in New York City in 1955, where brothers Wes, Buddy and Monk Montgomery, “Pookie” and drummer Sonny Johnson were recorded and produced by a young Quincy Jones for the then-new Epic Records (recorded at the same studio that Miles Davis recorded Kind of Blue). For nearly 60 years, all five songs from that session (except “Love for Sale,” which later appeared on the 1983 Columbia Records compilation Almost Forgotten) have languished in the vaults. The project began life in the wake of Echoes. 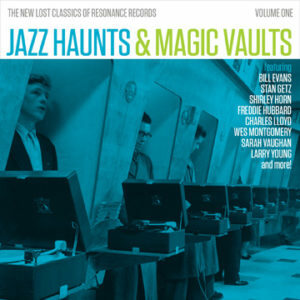 Even before that release, Buddy Montgomerys widow Ann approached producer Zev Feldman and Resonance founder and executive producer George Klabin with the Turf Club, Missile Lounge, and jam session recordings, looking for a respectful home for this never-before-released music. Philip Kahl, a 22-year-old Butler College student, had access to the brothers and recorded them at the aforementioned places with a portable tape recorder. The revelations snowballed from there. A colleague offered up a tape made at the C&C Music Lounge, and a private collector in Austria revealed three 78 rpm sides featuring Wes as a sideman with Gene Morris and his Hamptones, two of them featuring vocalist Sonny Parker. “The 78s were rare and very difficult to find. Even the Library of Congress didn’t have them,” Feldman says. Drummer and jazz historian Kenny Washington tipped Feldman to the existence of the previously unissued Epic recordings, which were licensed from Sony Music Entertainment. Also included are tracks from the now sold-out limited edition 10″ records Live at the Turf Club and Wes Montgomery & the Montgomery-Johnson Quintet issued for Record Store Day in April 2014. The In the Beginning booklet features passages from Monk Montgomery’s 1980 NEA-sponsored interview with Maggie Hawthorne, along with excerpts from a never-before-released, unpublished autobiography written by Buddy Montgomery. There are recollections by Buddy, including an interview with his sister Ervena. Buddy’s estate provided a wealth of rare photographs, such as a remarkable shot of Wes Montgomery standing behind a pinball machine taken by Philip Kahl at the Turf Club. The three-LP version is presented on 180-gram vinyl mastered by engineering legend Bernie Grundman, and pressed on 12″ LPs at 33 1/3 rpm by Record Technology Incorporated (R.T.I.) in a hand-numbered slipcase with an eight-panel booklet, a digital download card and collector postcards of unpublished photos. Digitally, a “Mastered for iTunes” configuration will also be available, along with a complete digital booklet with all contents contained in the physical editions. 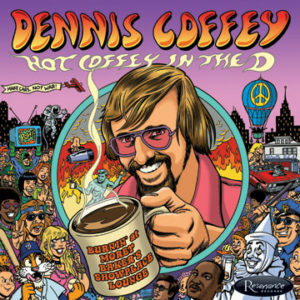 If pre-ordered on iTunes, customers will receive four tracks instantly: “Four” (recorded at the Turf Club), “A Night in Tunisia” (recorded at the Missile Lounge), “Far Wes” (recorded for Epic Records in 1955), and “Smooth Evening” (recorded in 1949 for Spire Records). 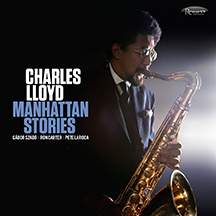 The set is attractively designed by Burton Yount, who has collaborated with Resonance on previous releases including Wes Montgomery’s Echoes of Indiana Ave and Bill Evans’ Live at Art D’Lugoff’s Top of the Gate. 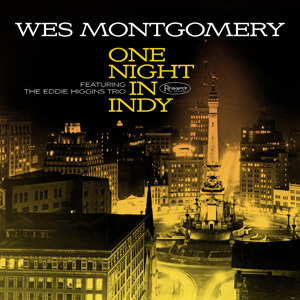 This project is made possible with the help of Robert Montgomery, Wes’s youngest son and the head of the Wes Montgomery Estate, who signed on as associate producer. In short, as Feldman says, “This is another chapter of previously undiscovered Wes, one which aficionados couldn’t have even hoped existed a few short years ago. Resonance is proud to present another chapter in the legacy of Wes Montgomery.” Finally, if it couldn’t get any better for Wes Montgomery fans, Resonance has signed on with the Wes Montgomery Estate to release even more previously unissued music sometime in 2016-2017. Resonance Records is making history preserving and documenting the legacy of Wes Montgomery, even 47 years after the giant’s passing.